A 20 lb. aluminum CO2 tank necessary to power both versions of the SuperHoist material lift. This Genie 20 lb. 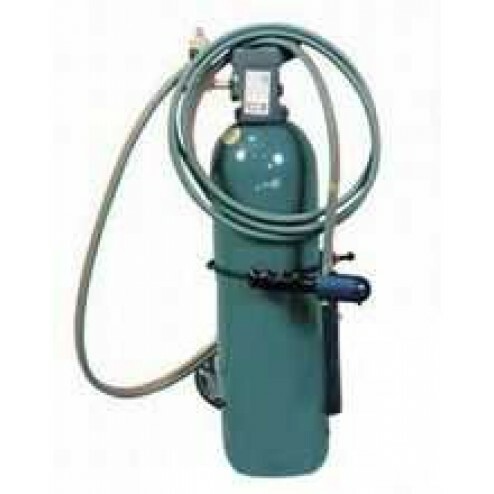 CO2 Tank For SuperHoist Lifts is not included with the purchase of a machine. A necessary accessory to power Genie GH-3.8 and GH-5.6 material lifts. Aluminum construction, includes pressure regulator. Built to attach to the base of the lift.